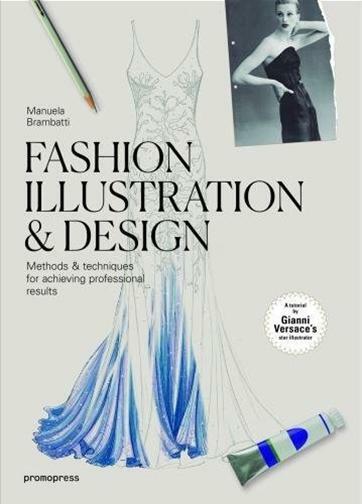 A fashion design tutorial by Daniela Bambatti, Versace's chief design illustrator, the book is an idea of couturier Favio Marconi who, impressed by her drawing style and the precision with which she captures the flow of fabric over the body, convinced her to put it into print so fashion students and fashion designers could profit from her mastery. In her tutorial, full of drawing and colouring tips, Bambatti reveals her fresh and innovative style, halfway between fashion sketching and illustration. Through beautiful photos and interviews with designers, this book instroduces the jewelers who have dominated the landscape of jewelry design in recent years. In presenting their creations, which fuse tradition and innovation with fascinating results, this book also paves the way for aspiring jewelry designers and rising stars in the field. This book showcases the works and creations of the leading names in contemporary jewelry design.This book contains a showcase of jewelry design that offers a wide array of examples from the best designers. This work features more than 500 highly illustrative and instructive photographs. This book provides insights into the views, techniques, and creative visions of jewelry designs. 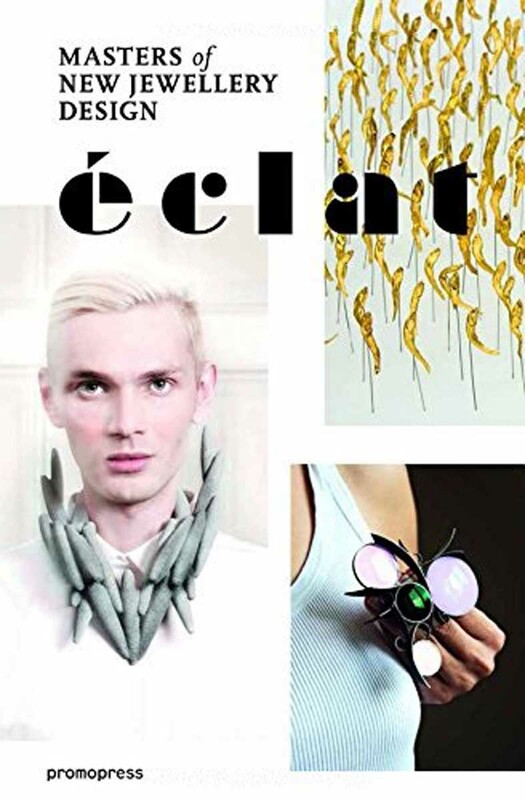 Éclat is a great source of inspiration for designers in this field. Designers need to draw the human body in movement and they must take into account the relationship between the human body, the materials and the shape of the clothing at the same time. 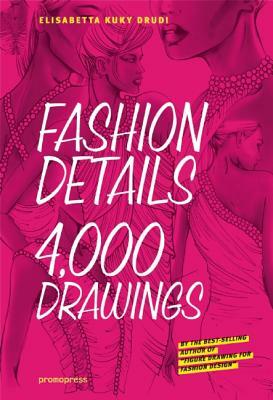 This book is a through study on the techniques for drawing the human figure in fashion design. This title offers in-depth explanatory texts for a detailed understanding including graphics. 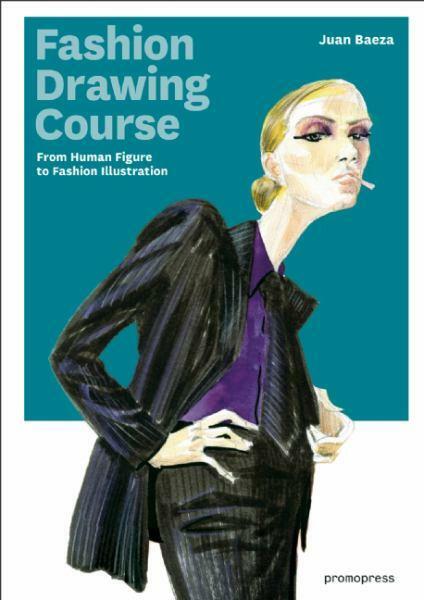 It is addressed to designers not being a handbook on drawing. The first part is focused on the human body and the second part on the clothing. Fabrics are the base for the world of fashion: they determine the way designers conceive their pieces and their creativity. 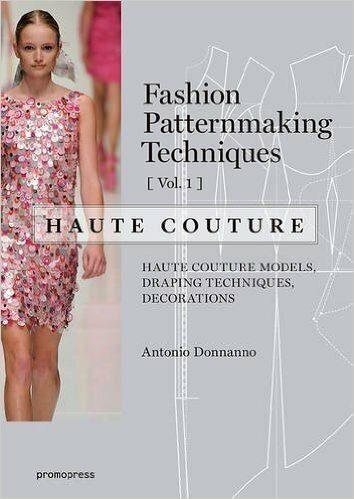 This title is the ultimate reference guide to all the major types of fabric in use today. 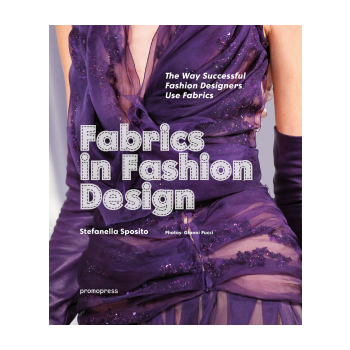 This book is a bridge uniting materials and their creators by visually showing the profound relationship between fabrics and fashion with a wide range of patterns, their history and terminology along with around 1,600 stunning colour photographs. This book is an exhaustive study on the subject making it a key reference textbook.